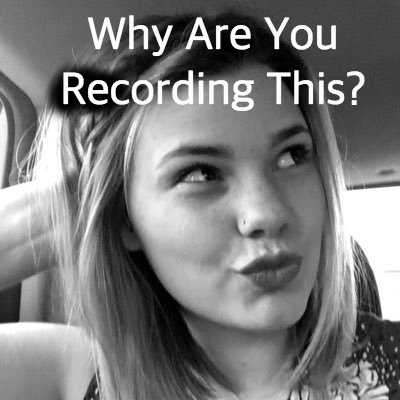 There is NOTHING more important than WHAT you record!!! There is NOTHING more important than WHAT you record. Everything else is meant to support the “what”. Many engineers or producers get so lost in the gear talk or what DAW to use and with what plugins, they forget why people listen to music in the first place. Nobody is listening to the device you’re capturing audio with. They’re listening to the source. And what the source is conveying. Consider both of those things. What is the musician playing? What is the singer singing about? What part is the drummer playing? Are any of these things “interesting? Then you should move on to what these things sound like. Do the Drums sound good in the room? How is the guitar player’s tone? Is he playing the “interesting” part correctly? Once you get past these two things. Then. And ONLY then can you focus on capturing this brilliance. Play a mix for a friend. What do they notice? Do they mention the EQ? The parallel compression? No!!! They mention the song. The singer. The message. How it makes them feel. Do they want to dance? Bang their head? Crash their car into a wall? These are the reasons we make music. Get the important things right before you labor on how and with what tools you are going to “capture” this creative masterpiece. Excellent advice. Too many people focused on “the best 5 pieces of gear you need to have…”. It’s all a bunch of crap if the music isn’t amazing.